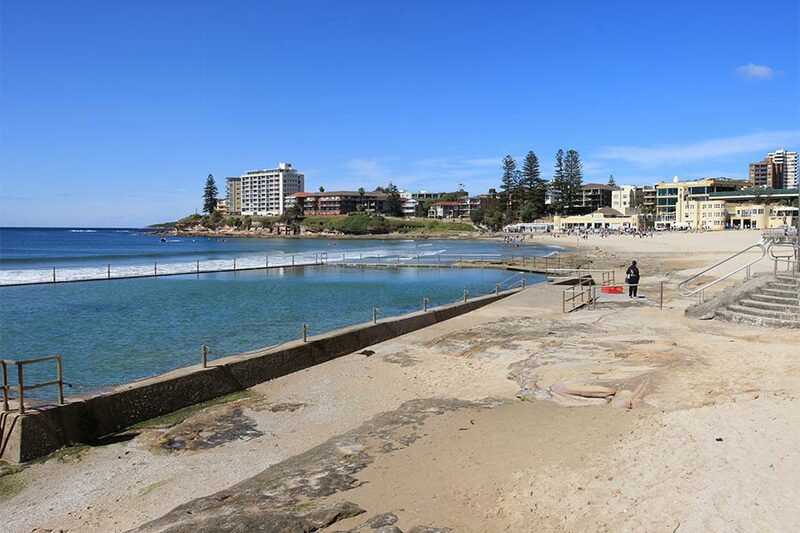 Sydney Tourist Park is located in the heart of the stunning Sutherland Shire, and is surrounded by many activities and attractions. 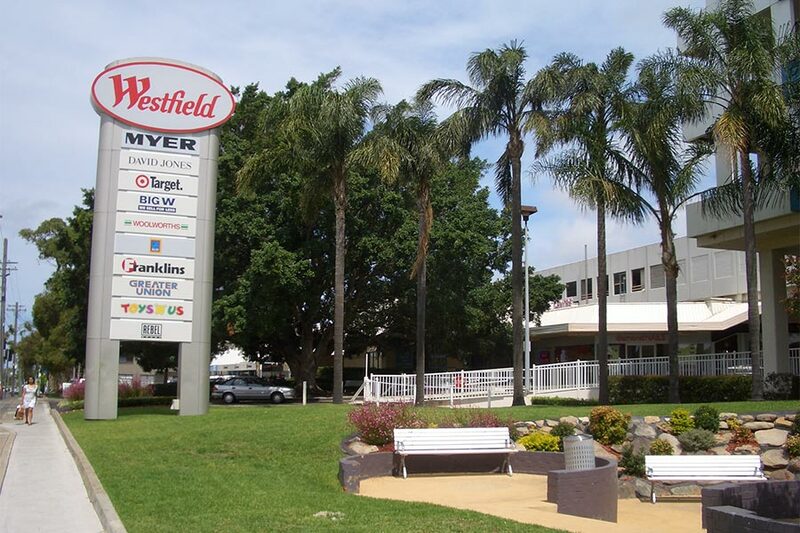 The park is within walking distance to the recently upgraded Westfield Shopping Centre – Miranda Fair. The complex has cinemas, coffee shops & restaurants; it is next to the train station for the city or beach. 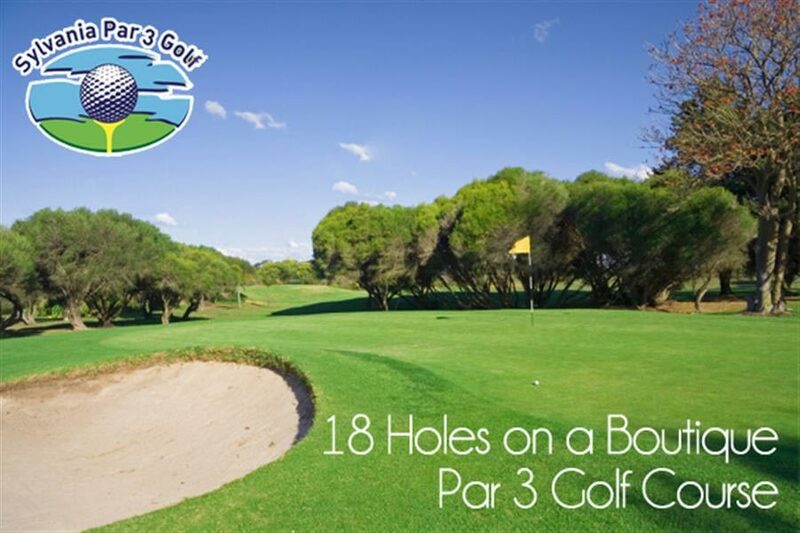 There is a golf course across the road from the park as well as tennis courts and mini golf. For nature enthusiast, there is the Royal National Park, Australia’s oldest national park which offers visitors multiple picnic spots, bush walking tracks and cycle access. 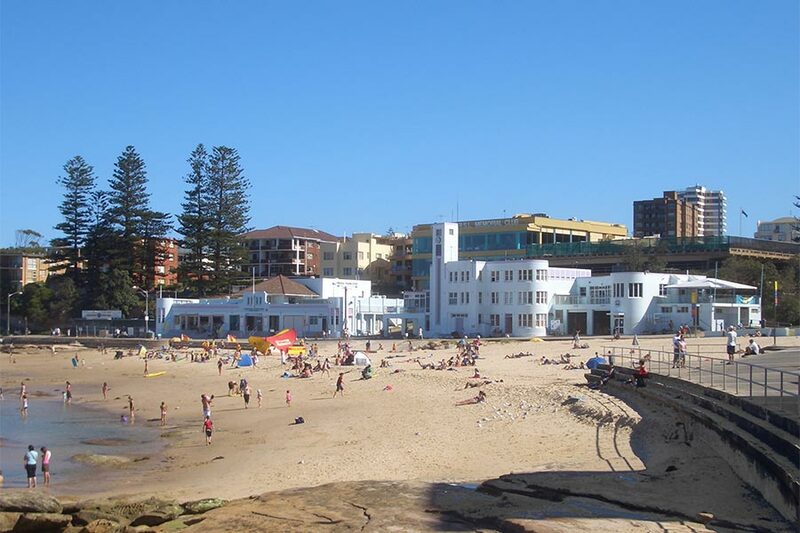 Close by are Cronulla, Eloura and Wanda beaches – offering visitors sun, sand and surf! Wollongong beaches are also accessible by rail and road. As well it borders Sylvania Waters, Caringbah, Gymea, Gymea Bay and Yowie Bay. Port Hacking, Georges River and Botany Bay offers great fishing and boating.